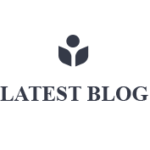 The following resources contain additional information on SEO. Please use them to get more in-depth knowledge on this topic. Google Webmaster Guidelines – A list of guidelines which will help you to optimize your site for googlebot. SEO Article from Wikipedia – A nice article on SEO from Wikipedia. It has other useful links as well. SEO Professionals – This is is non-profit organization of search engine marketers founded in April, 2001. Wiki Page for SEO related Concepts – Find many other concepts related to SEO. 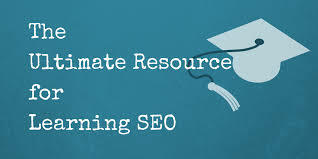 SEO Resource Directory – A list of various useful SEO resources. Search Engine Spider Simulator – Check how your site will be crawled by a search engine web crawler. Keyword Density Checker – Check your keyowrds density on your web page using this outstanding tool. Keyword Suggestion Tool – A tool from google which suggest you various keywords when you type a word. HTML/XHTML Validator – Check if your site is compliance to W3C standard or not.